The opening act was announced on the Bacchanal Instagram account Thursday afternoon. R&B duo St. Beauty will open this year’s Bacchanal on April 7, according to a video announcement posted on the Columbia Bacchanal Instagram account on Thursday. St. Beauty joins the lineup alongside student group Soul for Youth, which beat out six other bands at the annual Battle of the Bands competition on February 2. 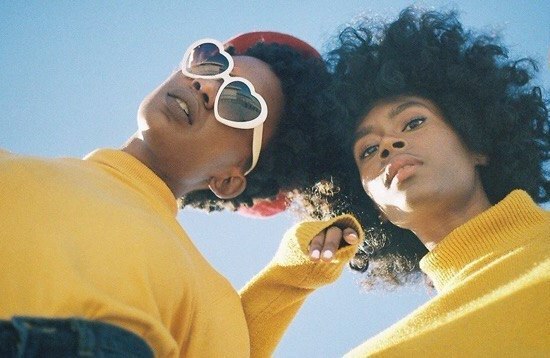 The Atlanta-based duo, consisting of singers Alexe Bell and Isis Valentino, is part of the Wondaland Art Society, a collective headed by Grammy-nominated artist Janelle Monáe. They have previously toured alongside Jhené Aiko and released their debut extended play "Running to the Sun" in January of 2018. Previous Bacchanal openers include Mykki Blanco, Almand, and DJ Brenmar. The remaining opening act and headliner for this year’s festival will be announced over the next week.